Hamburg Sutor Bank supports Startup Fintiba with a fully digital process opening of outsize payment accounts for international students. Fintiba positioned itself as a specialist for this target group, to assist them digitally in various aspects of daily life – from visa application on opening of bank accounts up to the apartment search. The German Foreign Office has Fintiba-blocked account tested and approved for the visa process. Together, the two partners and Fintiba Sutor Bank have developed in a first step, a digital blocked account, can store the necessary amount of money for issuing visas to the students. Previously, you had applicants for a visa to visit their country bank branches to open an account for this purpose. This was partly associated with considerable travel expenses. 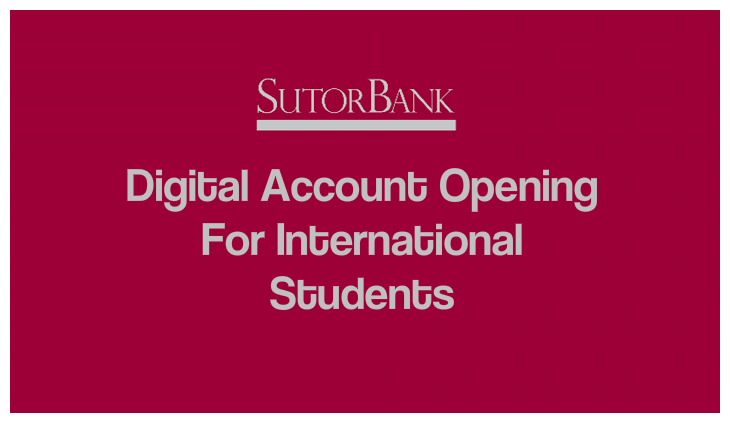 The necessary account can now be fully digitally set from the current residence of the students at Sutor Bank. In the next step Fintiba will also offer a payment account including bank card on Sutor Bank. Clients will get access to the entire platform of Sutor Bank Fintiba. Due to the collaboration with various partners in Fintech, Sutor Bank already offers a wide range of services. “We are pleased that we have gained with Fintiba the first partner who embeds accounts via an interface in the context of life of its customers,” said Robert Freitag, managing partner of Sutor Bank. “The Sutor Bank could enter organizational and process design flexibly to our requirements – and was mainly due to the bank’s own system interface able to implement our digital processes,” added Bastian Krieghoff, founder and CEO of Fintiba. Technically the account opening through the Bank’s own system interface (core banking API) is the Sutor Bank initiated directly from the Fintiba systems. After opening the Fintiba systems check via API accounts and generate after receiving the money automatically a blocking confirmation for the students, which they may submit directly to apply for a visa at the German diplomatic authorities. This can speed up the visa process significantly. Also the payment account is operated later on the interface via Fintiba app. The financial offer is only a partial section of Fintibas comprehensive information and product platform for international students. 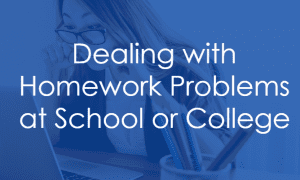 It also supports in dealing with bureaucracy and issues at stake, such as selecting and completing cellular, insurance or health insurance contracts or in finding a suitable apartment. From potential Fintibas for the business and science location Germany founder Bastian Krieghoff has public bodies already convinced: The business model is supported from the start by both universities as well as by the German Foreign Office, which has blocked account tested and approved for the visa process.